Chris Griffith is a founder of Split Simple and our first divorce attorney-mediator. 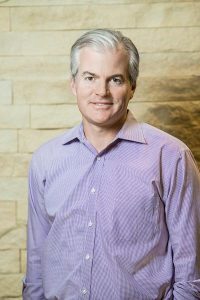 Experienced in both courtroom law and mediation, Mr. Griffith was in a unique position to see how traditional divorce proceedings failed families. Mr. Griffith possesses a unique breadth of experience that makes him an invaluable asset to couples considering an uncontested divorce. Trained as a lawyer, Mr. Griffith also extensively studied in the field of family therapy. He worked in family and mediation law for years before founding Split Simple. He helped develop the rigorous, transparent, data-driven process that defines Split Simple. Mr. Griffith works in Denver and helps clients throughout the state of Colorado. He is also experienced with remote mediation and can work with divorce clients who live in other states. In his free time, Mr. Griffith enjoys skiing, hiking, traveling and spending time with his family.